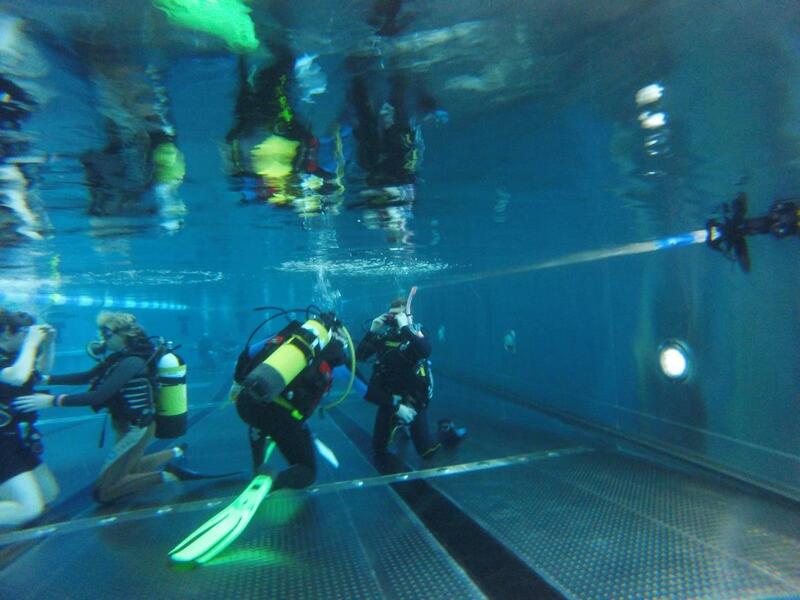 Congratulations to Catherine, Elizabeth, Gill, Edvadas, Edvadas Jnr, & Ziggy for successfully completing their PADI Open Water Referral Course with 2DiVE4 at the weekend. 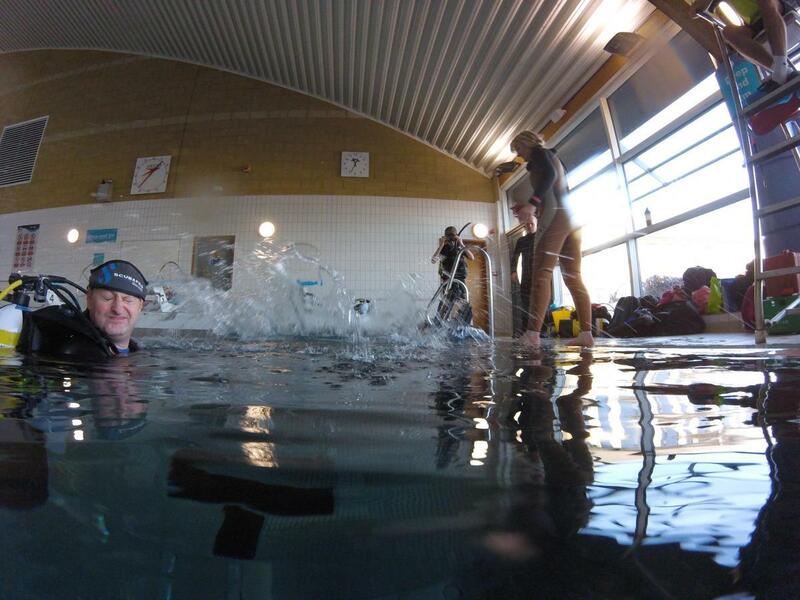 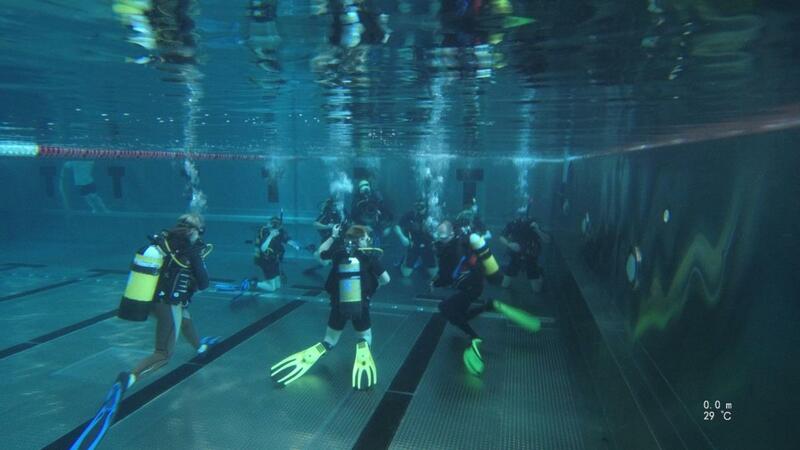 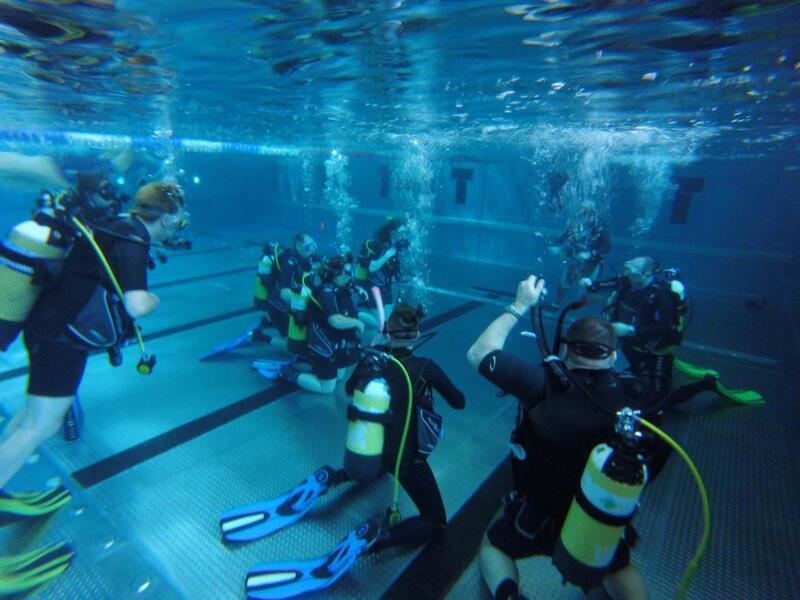 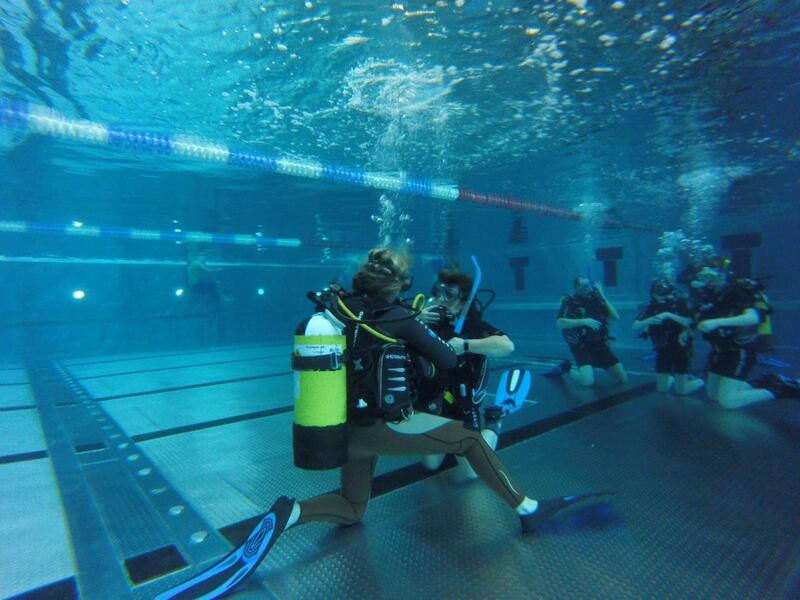 All skills wre completed successfully and you will all go on to make great divers. 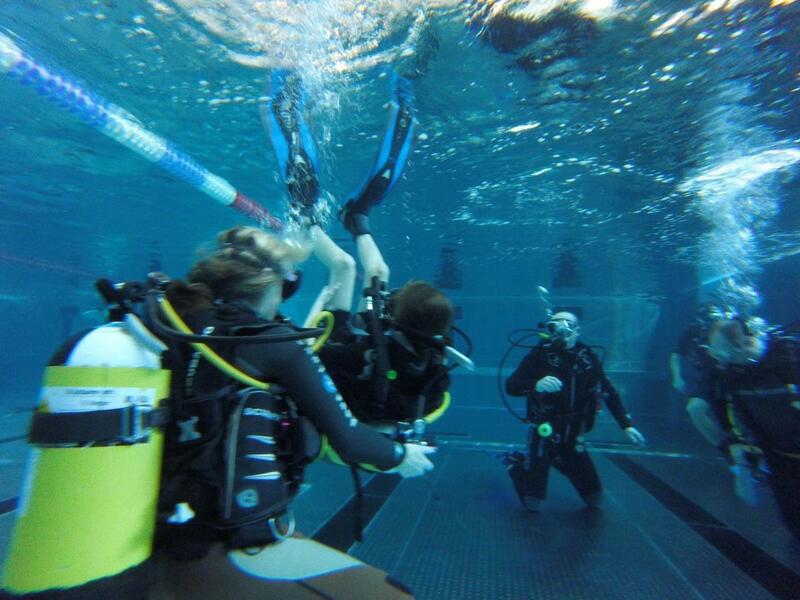 2DiVE4 schedules regular 2DiVE4 Dive Club Weekends at the beginning of every month. 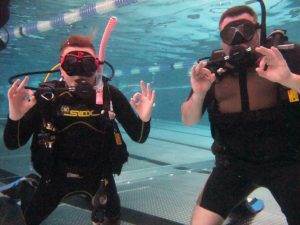 On these weekends you can join us for some pleasure diving, or if you want to progress with your diver training education then 2DiVE4 can conduct the PADI Advanced Open Water Course We have this course structured in May 2019.